Spring means its time to sip rosé on a lazy afternoon, and Domaine LA is hosting a blowout event on Sunday where you can do exactly that. 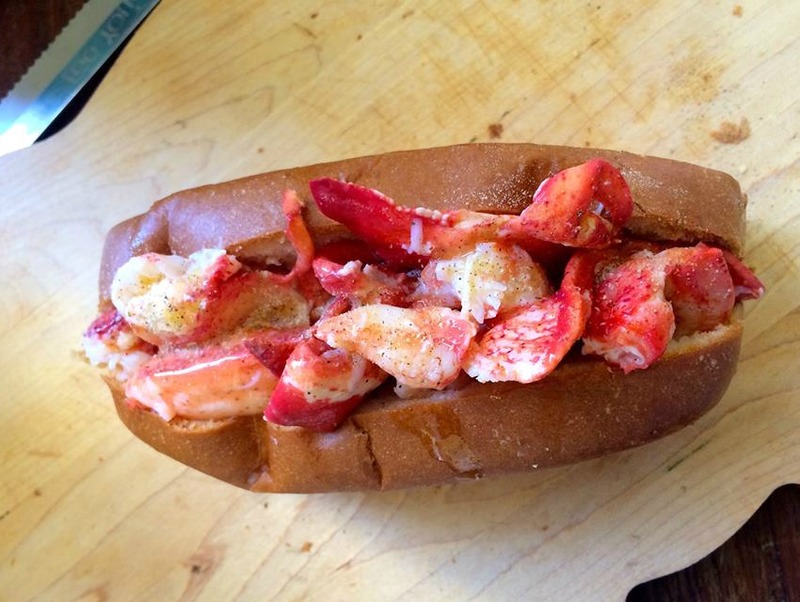 A $25 ticket to the 2 p.m. to 5 p.m. event also gets you a lobster roll, chips, and an ice cream pop from Knuckle & Claw. Plus, Sunday is your chance to buy musician Jenny Lewis’ new wine, her second collaboration with Domaine LA.